Developing and sharing resources are vital practices for strengthening the nonprofit sector and amplifying our own advocacy. We are grateful for the many excellent resources that have been made available to foundations and nonprofits, and we are proud of the resources we have developed here at the Campion Foundation to advance our own mission. Explore the tabs below for resources that can help you and your organization continue to drive the change you want to see in the world. America’s Arctic Refuge is among our nation’s most treasured landscapes, like Yosemite and the Grand Canyon. The new “We Are The Arctic” book lets us hear from diverse voices who are coming together to protect this special place once and for all. In every county across Washington state, there are youth and young adults struggling to find a safe, stable place to call home. This is unacceptable. ACT! Quick is a short version of Alliance for Justice’s Advocacy Capacity Tool (ACT) found at www.bolderadvocacy.org/act. How to help shape laws and policies by spending just three hours per week fighting for systemic change. A statistical overview of nonprofits in Washington State compiled by Washington Nonprofits and the Nancy Bell Evans Center on Nonprofits and Philanthropy at the University of Washington. Policy change requires different solutiuons for different probelms. So You Want to Build an Endowment? 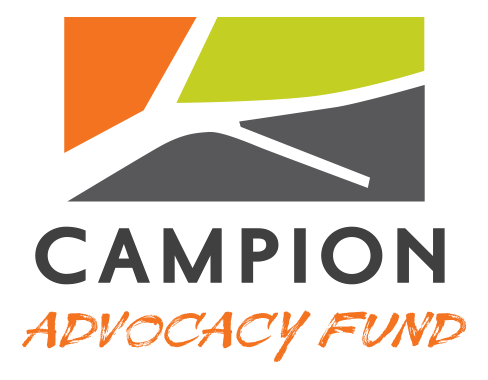 The Statewide Capacity Collaborative (SCC) is a partnership effort among funders to invest, align and pool resources to build the capacity of the nonprofit ecosystem in Washington State.